Thank you for choosing our site. 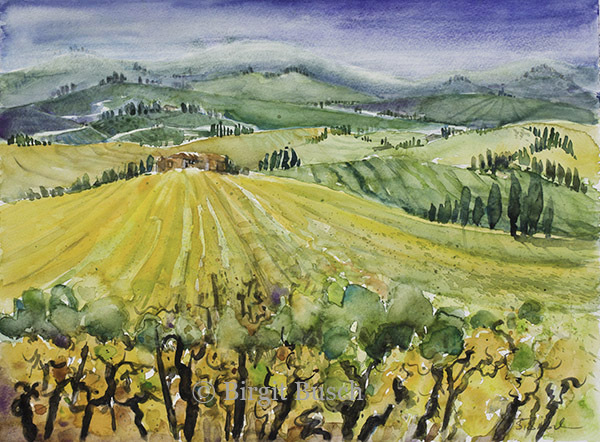 "Aquarellwelt" is particularly concerned with the medium of watercolor. Everything that goes as well as interesting facts and tips and tricks are discussed here. 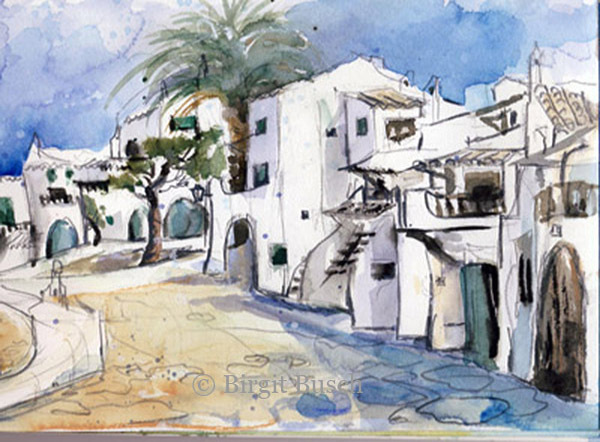 The watercolors by Birgit Busch are among the point watercolors. She pays attention in particular to a certain vibrancy and color intensity. There is an introduction of the medium such as watercolor and policy focusing on the use of watercolor. Also drawings and sketches are an issue. 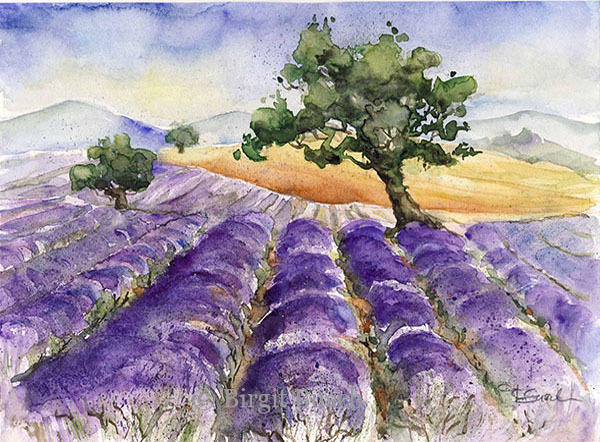 Of course, be discussed at the different watercolor painting techniques. 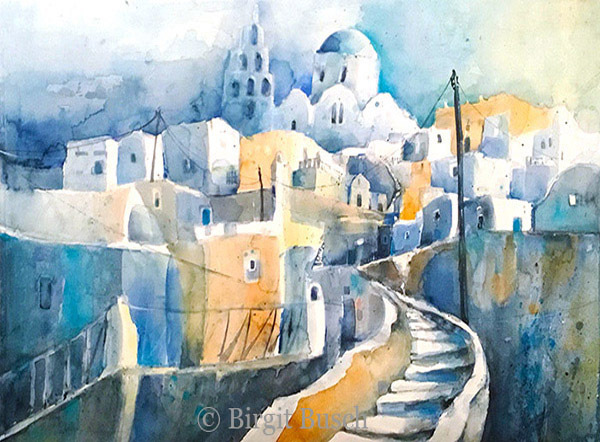 It introduces a variety of watercolor paintings and drawings by Birgit Busch in the online gallery. These are for sale as original watercolors and music as an art print. The new Arts Calendar is now here For further details you can find interesting topics in the areas below. The theme is images of cities from Munich. It's a specialty of Birgit bush. With the sketchbook, the artist is often on the road. Everywhere can be sketched. Whether at home, while traveling or on vacation. This is the personal diary into which you can paint and sketch unabashedly. Everything, of course, complete without a little coercion. Besides, it also makes nonsense of fun once created - in the end everything makes sense in the sketch. Later you can rely on the sketches in order to draw watercolor paintings. Birgit has a unique watercolor style. She needs courage for her painting. Let catch themselves and enjoy you a small selection of my water color world. You can check our follow sites here: Photos of travel, from a yourney. Our Floral Painting, a beautiful experience. Here you can have some Landscape Paintings. You can enjoy my different techniques on my website. Me and you surrounded by colours. Reguard them instead of passing by. and often only of short duration. Let me show you my painting style.